Remote CP/M System running on Altair 8800 and/or Altair Clone. New system just getting started (Dec. 2016) using circa 1981 CP/M software. 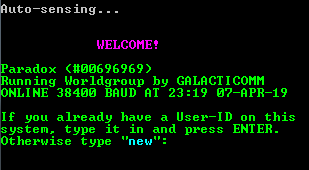 File transfer with XMODEM.COM and simple BBS using MINIRBBS. Run A:MAIL for message system.